Brian Rose believes a Blackpool v Preston showdown against Scott Fitzgerald is a “no-brainer”. The Blackpool fighter has been inundated with messages from Lancashire boxing fans on social media since Fitzgerald’s impressive win on Saturday night. 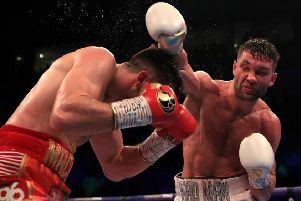 The 27-year-old inflicted the first professional defeat of Anthony Fowler’s career in a thrilling bout in Liverpool on Saturday, taking his record to 13 wins from 13 fights. While Fitzerald is targeting a shot at Ted Cheeseman’s British super-welterweight title, if that fight doesn’t materialise he’s made it clear he’s more than happy to take on Blackpool's former world title challenger. 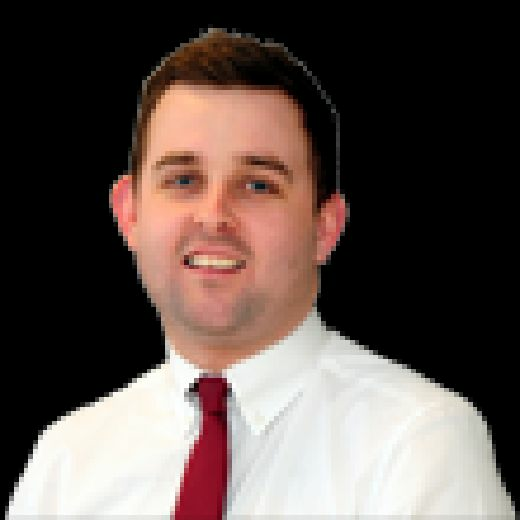 When that fight was put to Rose, the 34-year-old told The Gazette: “It’s not a fight that I was going to go out and chase, but someone mentioned it on Twitter and he’s reacted to it in a good way and he’s been quite respectful. “It’s not often you see Blackpool v Preston unless they’re playing each other in the football. But it’s a great rivalry and as long as there’s no trouble and everyone behaves, I think it’s a no-brainer. “For me it’s an opportunity to get back in the mix and for him he’s looking at me as a scalp for his record. “He sent me his number and I rang him and he’s absolutely crazy, he’s potty. But he told me he’s been watching me since he was a kid and how it would be an honour to fight me. “The job he did on Saturday was amazing, he did great there’s no doubt about that. But how good is Fowler? You just don’t know. Rose, who returns to action on Friday, April 19 in Liverpool, says he would love the fight to take place in Blackpool but admits he’s not in a position to be calling the shots. “The promoter will make money because it will sell tickets,” he added. “I’d love it to be at the Winter Gardens in Blackpool, that’s a venue I’ve sold out before. “But it’s not up to me, I’m challenging for his (WBA International super-welterweight) title and he’s the champion so he’s calling the shots along with promoter Eddie Hearn. “Scott is the champion and through respect, he would get to choose where the fight is held. “It’s a million miles off being made, but he wants the fight, Eddie Hearn wants the fight, so there’s no reason why it shouldn’t happen. “That fight makes so much sense to me. For whatever reason if I get beat, I can hang my gloves up knowing I’ve done my best and retire a happy man knowing I’ve lost to a kid I could have beaten five years ago. Rose (30-5-1) is currently fighting at middleweight, but he insists he’d have no problem getting down to the required weight. “Right now is the lightest I’ve been in so long,” he said. “People are going off my last performance (against Alistair Warren) which was very sluggish. I was slow and I was ring rusty because I had been out for 18 months. “I fought at the heaviest I’ve ever been in my career so I think I’m allowed a bad performance.